Last updated: Jun 8th, 2015. 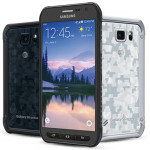 The Samsung Galaxy S6 Active is a rugged version of Samsung's 2015 flagship. 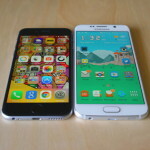 It was announced exclusively for AT&T in June 2015. It’s been a few months since the regular Galaxy S6 and S6 Edge received Android 6.0 Marshmallow and now the Galaxy S6 Active is finally following suit. 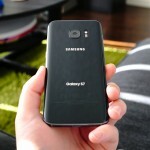 A new Samsung device has made an appearance on the Zauba Indian import database, with a model number that suggest it will be the Galaxy S7 Sport. Until now, the Galaxy S6 Active that was sold by AT&T was only available in a 32GB model but today you can purchase a 64GB variant directly from the carrier. 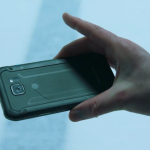 Also, a new video shows what happens when you use the S6 Active as a hockey puck. It’s been a good 2 months since AT&T rolled out Android 5.1.1 Lollipop to the Samsung Galaxy S6 and S6 Edge on their network. Now, it seems the update — which brings Samsung Pay along with it — is just about ready for the Galaxy S6 Active. The AT&T Samsung Galaxy S6 Active is picking up a quick OTA update today. This one brings it from firmware OE9 to OF3, and the changelog isn’t very large. 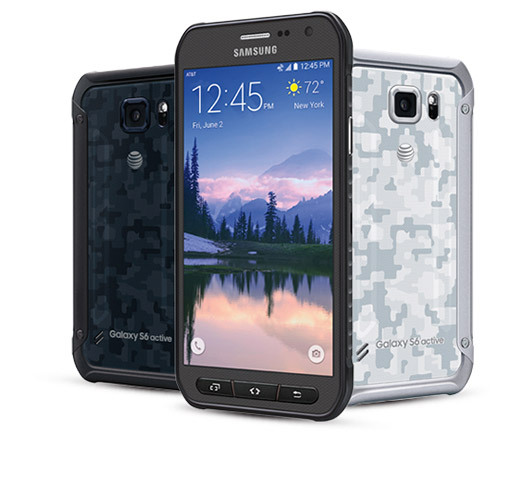 Heads-up: the Samsung Galaxy S6 Active is now available from AT&T both online and in-store. It’s a rugged version of Samsung’s 2015 Samsung Galaxy S6, if you haven’t caught on by now. 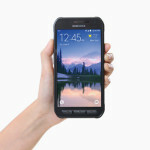 Samsung leaked the details on their site and AT&T even teased the phone on Twitter, but now it’s 100% official: this is the Samsung Galaxy S6 Active, and it’s headed to store shelves in time for summer fun. 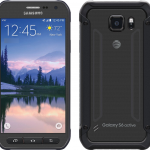 The Samsung Galaxy S6 Active has been leaked so many times, it’s pretty much a sure thing at this point. 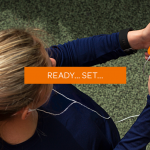 The only thing we don’t know is when it’ll launch which, according to AT&Ts latest tweet, could be any day now.